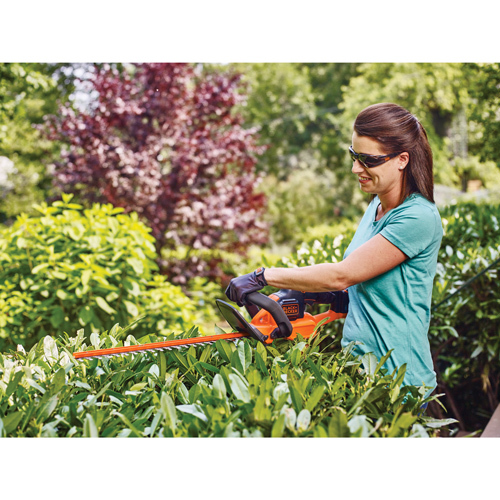 BLACK+DECKER™ launches POWERCOMMAND™ Outdoor Power Tools, just in time for spring. 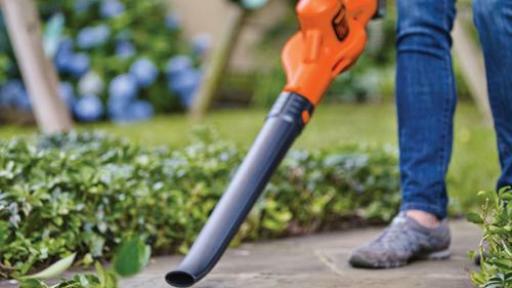 BLACK+DECKER’s new String Trimmer, Sweeper, and Hedge Trimmer each incorporates one of three innovative POWERCOMMAND™ features to help solve common user frustrations. 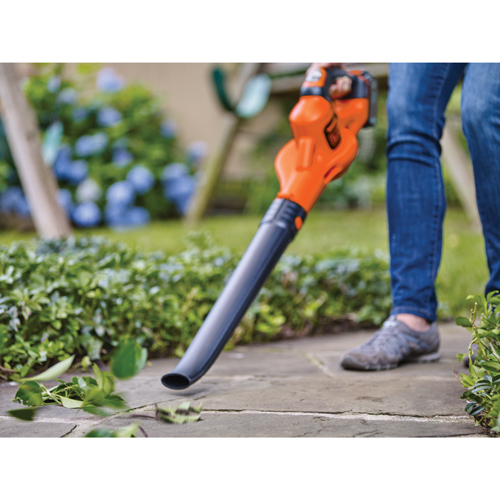 BLACK+DECKER’ 20V MAX* EASYFEED™ String Trimmer (MSRP $99) allows the user to easily and reliably feed trimmer line with the simple push of the EASYFEED™ button, putting control back into the user’s hands without the hassle of bumping. 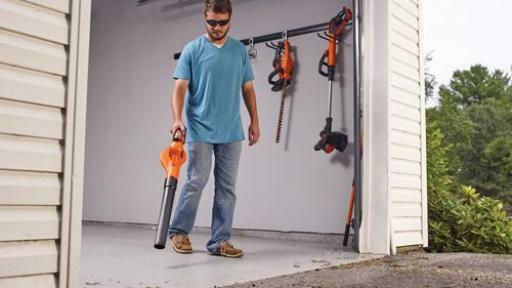 The 20V MAX* POWERBOOST Sweeper (MSRP $89) gives the user a surge in blowing speed of up to 130 MPH with the push of a button. 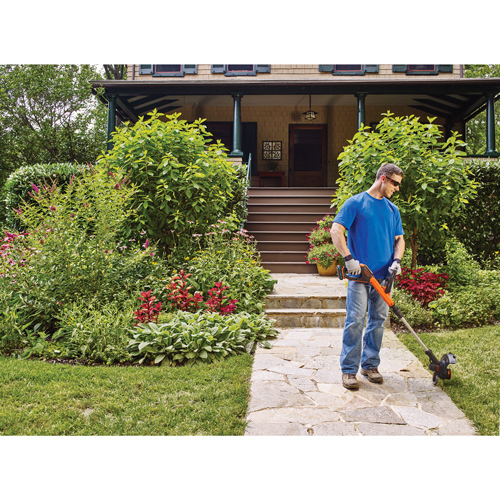 Users can loosen stubborn debris or operate the Sweeper in non-boost mode for additional runtime during less rigorous tasks and for more precise control in moving debris. 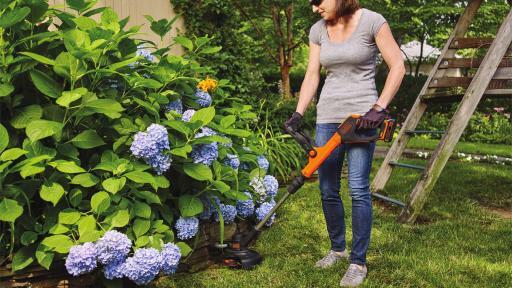 Finally, the 20V MAX* POWERCUT™ Hedge Trimmer (MSRP $99) puts added cutting control in the user’s hands with the POWERCUT™ feature, which allows the user to Power Through Jams with the Push of a Button™. 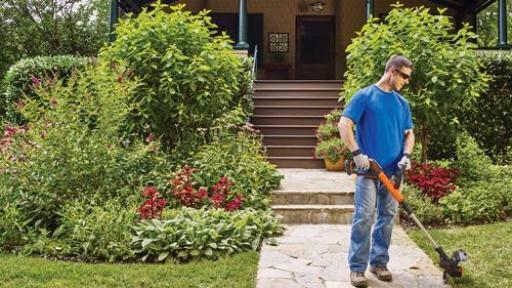 In addition, BLACK+DECKER is advancing battery technology to simplify the lives of homeowners. 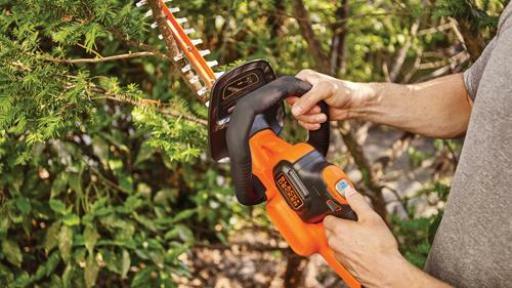 Batteries featuring BLACK+DECKER’s recently announced SMARTECH™ Technology will link with the free BLACK+DECKER Mobile App to provide a variety of functions. 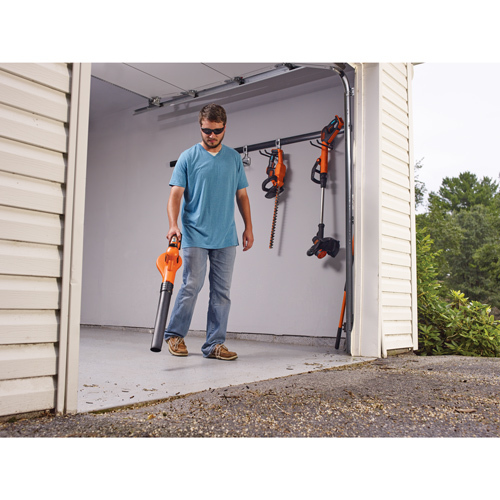 Users can view a list of their connected batteries and select and interact directly with an individual battery when in Bluetooth® range. 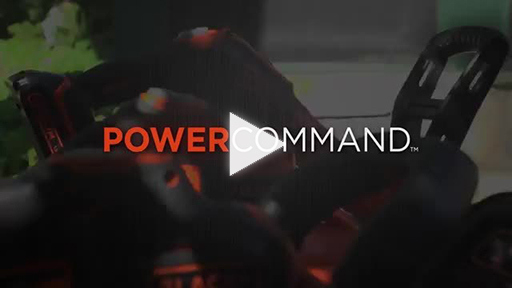 Users can also lock or unlock the battery, view the percent of the battery’s remaining charge, use the locate feature to find a missing battery, or activate the battery’s integrated USB port to power external devices, such as tablets and phones. 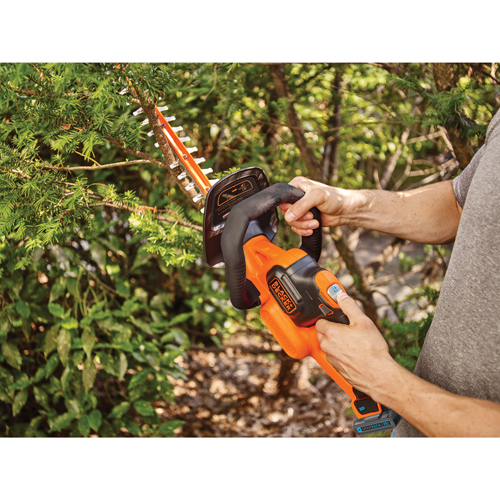 Compatible with all BLACK+DECKER 20V MAX* tools, POWERCOMMAND™ Outdoor Power Tools are available now at retailers nationwide. 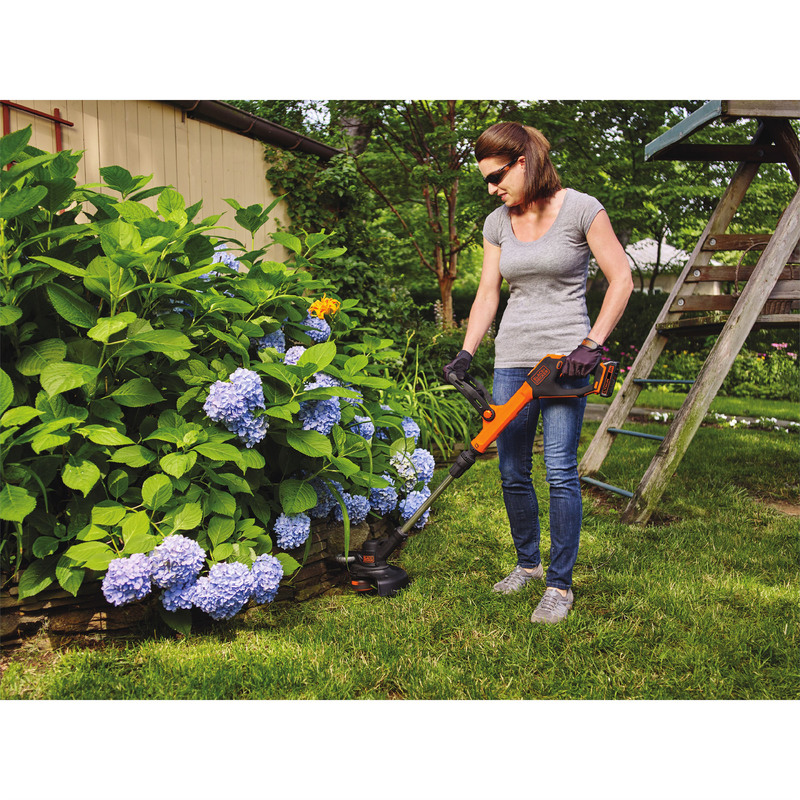 POWERCOMMAND™ Outdoor Power Tools including the SMARTECH™ Battery will be available in summer 2016. 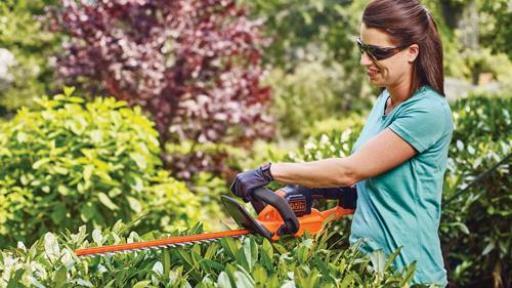 Bluetooth® is a registered trademark owned by Bluetooth SIG, Inc. *Maximum initial battery voltage (measured without a workload) is 20 volts. Nominal voltage is 18.